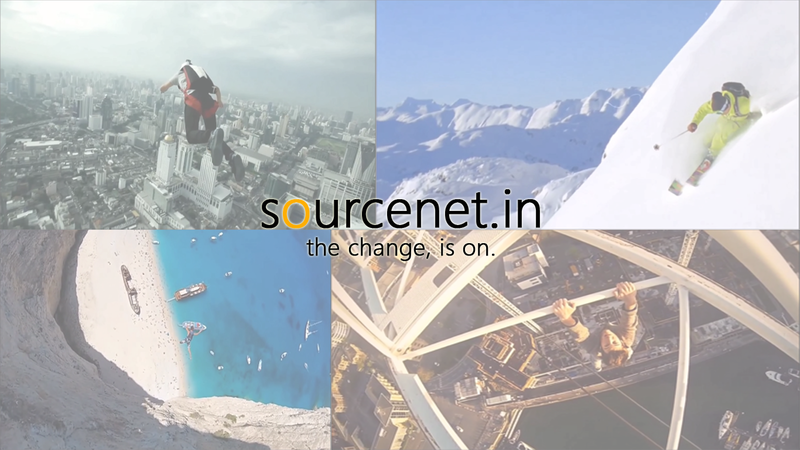 At SourceNet we believe that everyone has a common "x-factor" within them. And it is our duty to take this connection on a greater platform. Through the use of modern technology, we mean to send out a message to all the thinkers, the doers & the creators of tomorrow. A message to create a new atmosphere, to change the way the world works, to bring peace and joy. Awesome video man. Great vision keep it up!